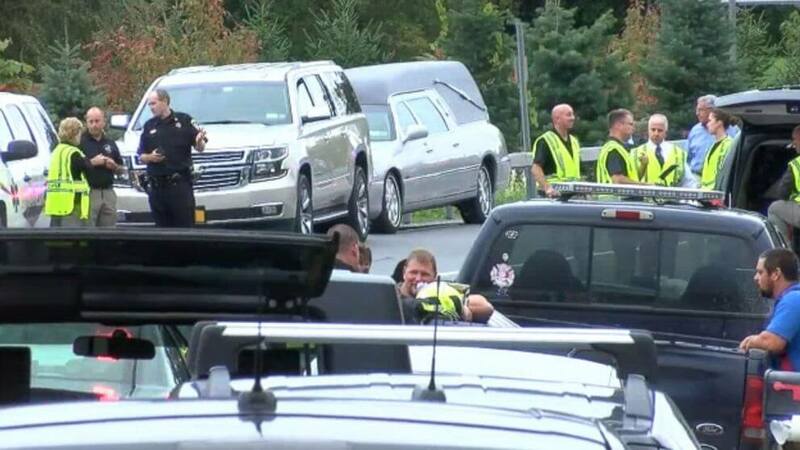 New York: At least 20 people have been killed when a limousine “failed to stop” at an intersection in upstate New York and hit a parked vehicle, police said. The accident occurred when the 2001 Ford Excursion limousine was travelling southwest on Route 30 in Schoharie, about 257 km from New York City, and failed to stop at the intersection and then collided with a SUV parked nearby, police said. At a press conference on Sunday, authorities said all 20 victims were adults, including 18 people in the limousine and two bystanders, Xinhua news agency reported. “Everyone inside the limousine was killed,” Christopher Fiore, first deputy superintendent of the New York State Police, told the press. Authorities are still notifying the families of victims and declined to release the victims’ names, according to the police. Further investigation of the accident is underway. Investigators from the National Transportation Safety Board (NTSB) had been sent to the site to assist in the investigation. NTSB Chairman Robert Sumwalt said the crash was “the most deadly transportation accident in this country since February 2009”. New York Governor Andrew Cuomo said in a statement on Sunday that he had directed state agencies “to provide every resource necessary to aid in this investigation and determine what led to this tragedy”.